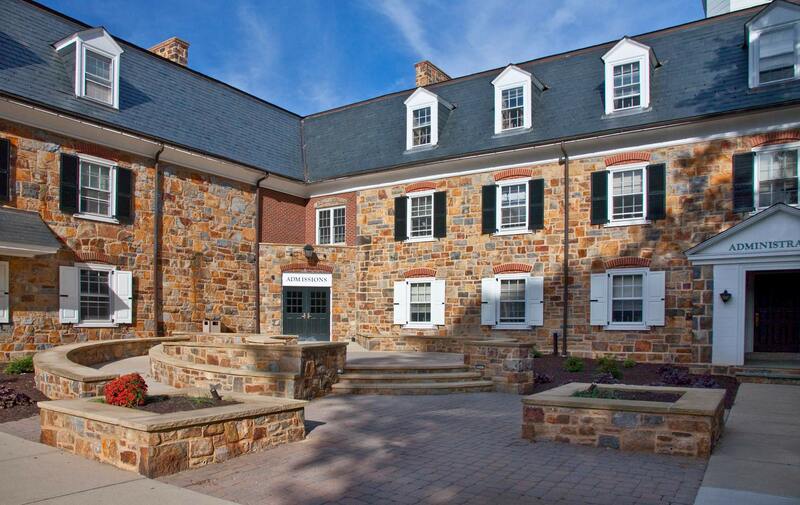 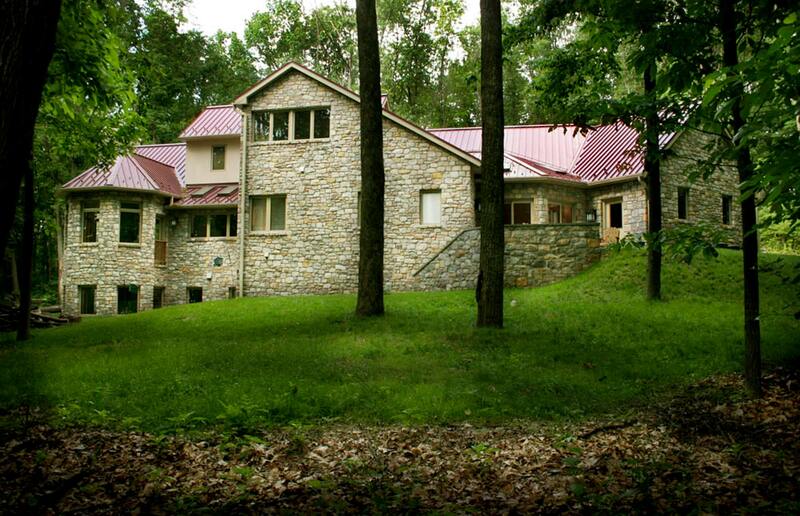 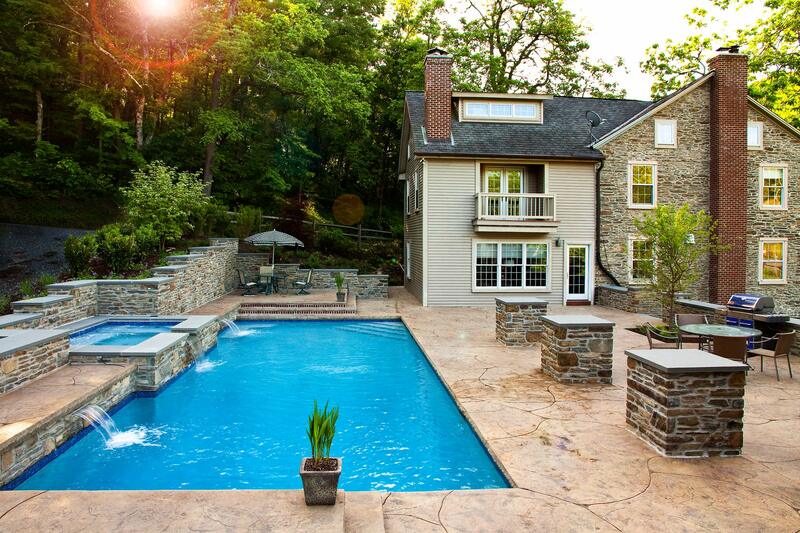 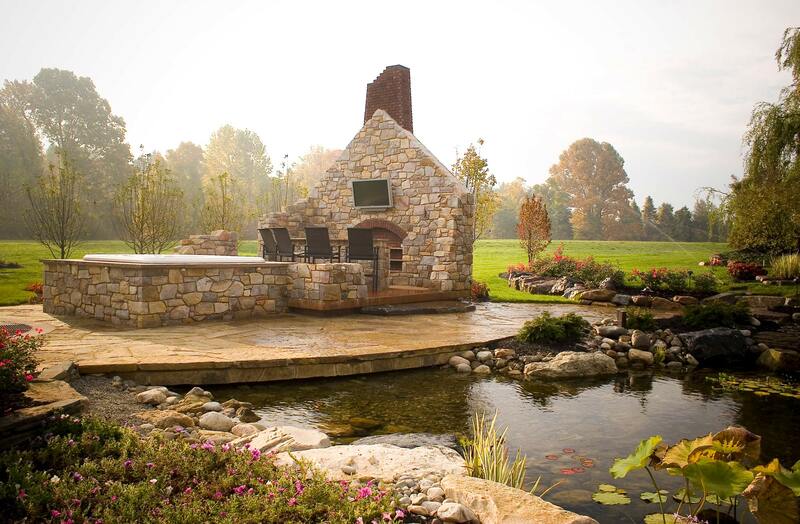 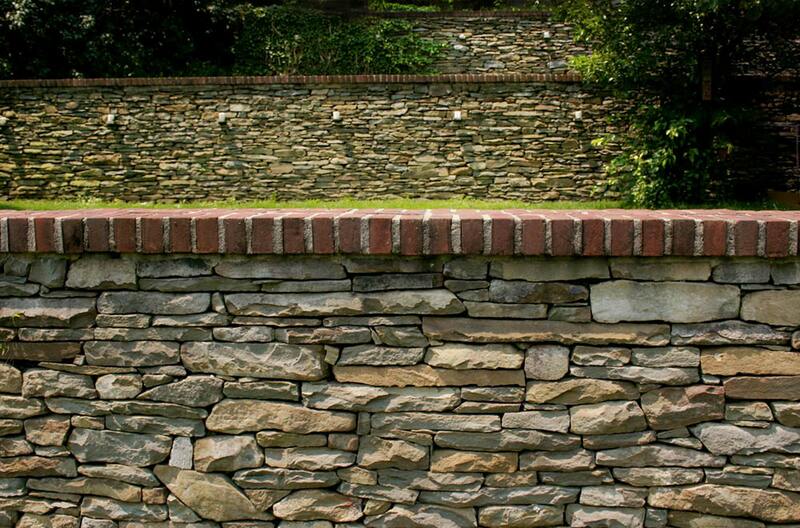 Dietrich Stonemasonry is an established stonemasonry builder based in eastern Pennsylvania. 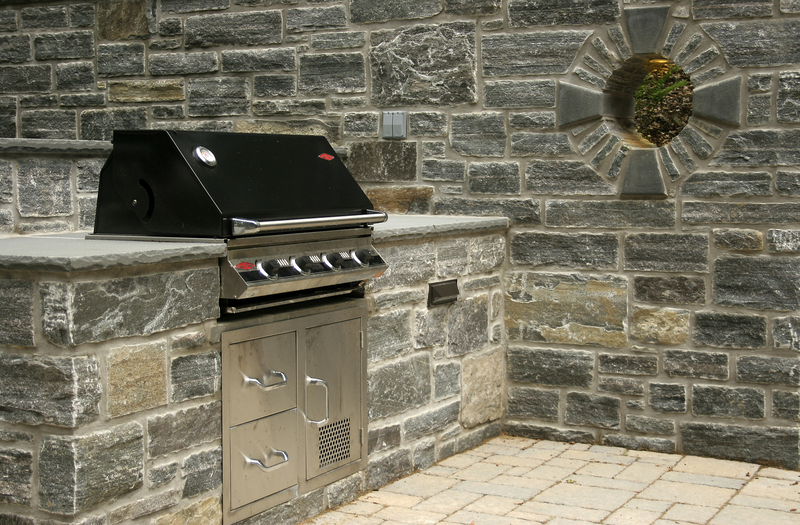 With more than 30 years of experience delivering quality craftsmanship and professionalism, we understand the individual aspects involved in each project. 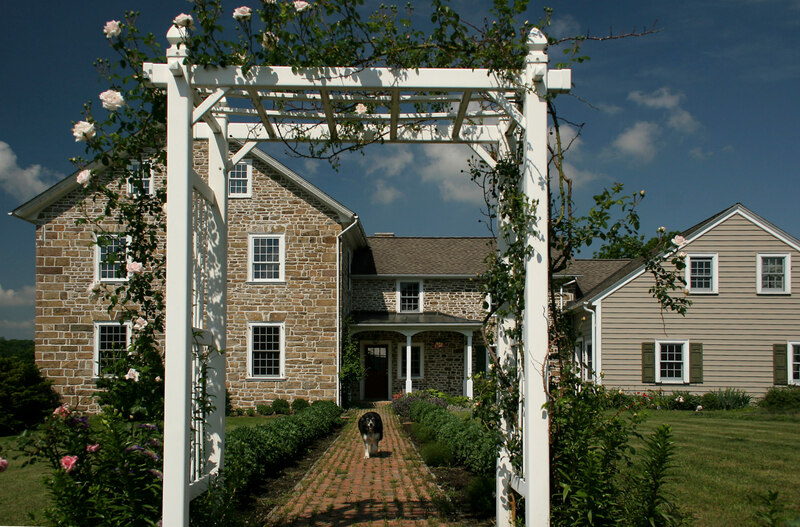 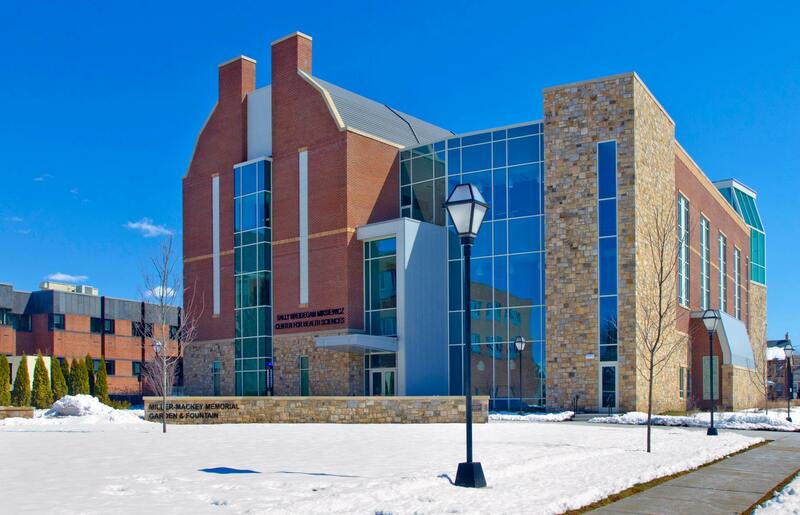 We are a family owned company based in Berks County, PA. We work closely with homeowners, contractors and architects in Berks, Lehigh and Bucks counties.